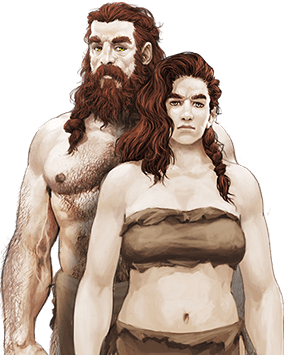 The Brudvir are one of the most physically impressive tribes. Adapted to life in the boreal forests that lie along the extreme latitudes of Elyria, the Brudvir are tall and muscular due to a meat-rich diet, and sport pronounced, flesh-rending canines. They are known as fearless hunters and master woodworkers. 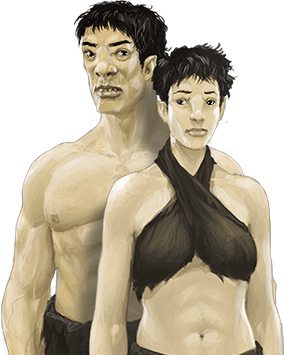 The Dras have extremely pale, white skin, black hair, and tall, lanky physiques from adapting to the swamps. Even with their striking violet eyes, their gaunt faces often come off as foreboding and ghoulish to outsiders. Believing that their duty in life is to seek balance, their culture centers around community and charity. Due to adapting to life in caves and subterranean tunnels, the Hrothi have fair skin and short, stocky builds. 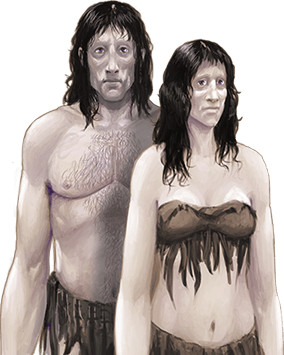 Their eyes are typically varying shades of brown, however; a nod to their Proto-Neran ancestry, but a mismatch to their upbringing in the deep caverns of the Mountain Steppe. Dedicated lore-keepers, the Hrothi value knowledge and history. 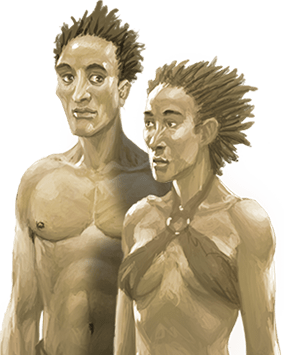 Members of the Janoa tribe are tall and athletic in stature, and have developed a longer and more powerful upper-body than most other tribes. The combination of yellow eyes and camouflage striping on their skin gives the Janoa a wild, feral appearance. Hunting and physical prowess is at the core of their culture. 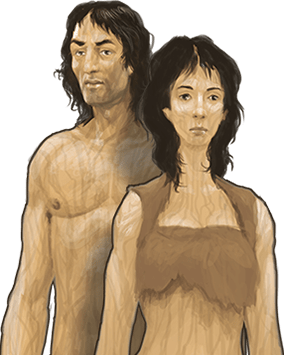 The Kypiq tribe are unquestionably the most diminutive of the tribes, but are significantly lighter on their feet than the other tribes, enabling them to make their homes in the treetops. Their most striking feature, however, are their eyes which have evolved to provide improved vision, particularly in the thick, forest canopy. The Kypiq value cleverness and practical knowledge most of all. The Neran are, out of all the different tribes, the most similar to Humans on Earth. As such, they have no single distinct adaptation. 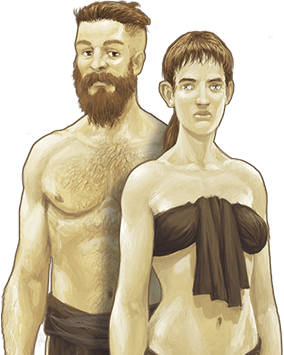 Instead, they are the most flexible of all the tribes, and their ability to survive in different biomes, as well as the rate at which they are able to develop their attributes, is the most neutral. The To'resk have striking facial features: strong brows, angular cheekbones, distinct noses, and pointed, razor-sharp teeth capable of biting through the tough leathers, shells, and scales of the creatures that inhabit the wetlands. Their culture values wealth and they are patient and calculating in all things they do. 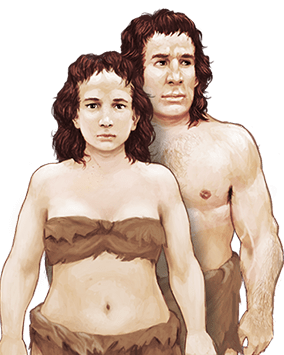 The Waerd are relatively androgynous, with males and females looking very similar to one another. This serves their purpose well, and adheres to a core value of their culture: that The Waerd are one. 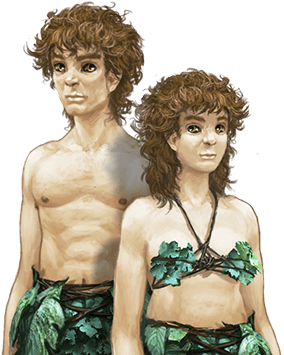 Guided by their singular sense of purpose, The Waerd are famous for their cool determination and steely resolve, but outsiders understand little of their true nature. The surname reservation and name generator tools we've provided are meant for you to creatively express yourself in the world of Elyria. But at the end of the day, we think it would be a poor player experience if vulgar words made it into the surname pool, as well as names that break the sense of immersion. So here are a few rules that are built into the surname reservation tool. If your surname does not meet the above requirements, it will be considered invalid, and you'll have to choose another surname. You are not choosing a server, you are selecting a server in which you'd like to reserve your surname. For more info, please click here for the surname announcement blog.